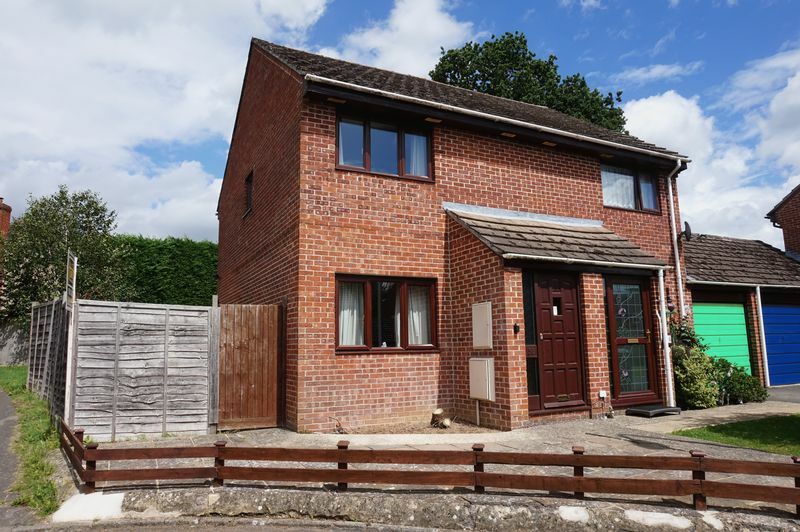 A well proportioned two bedroom semi detached home situated in the corner of a quiet cul de sac just north of Thatcham town centre on the Cold Ash village borders. 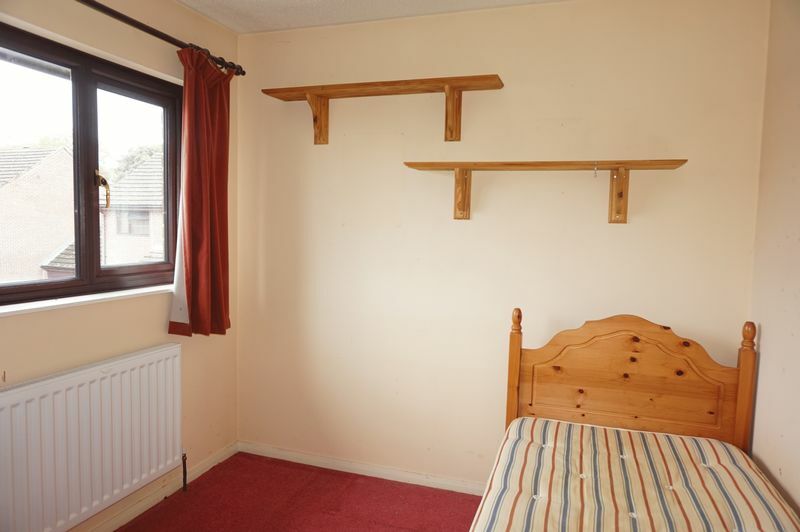 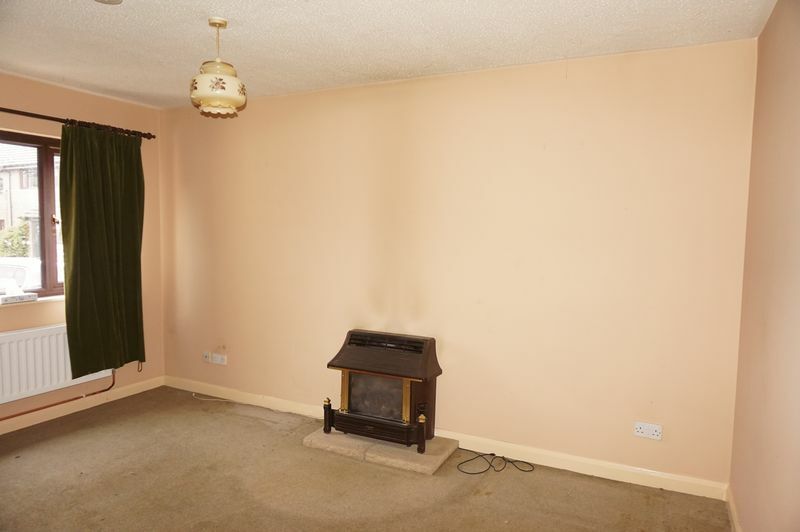 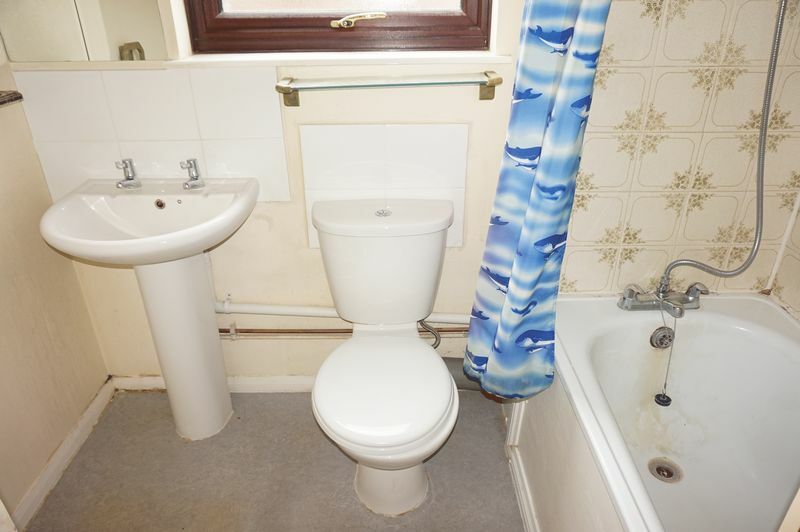 The property requires some redecoration yet benefits from recently installed gas radiator central heating and double glazing. 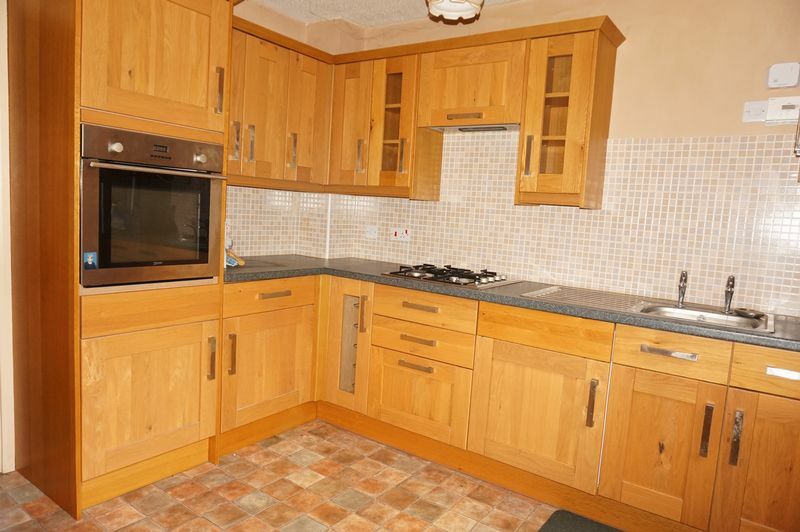 A good sized Kitchen / Breakfast Room overlooking a corner plot rear garden. 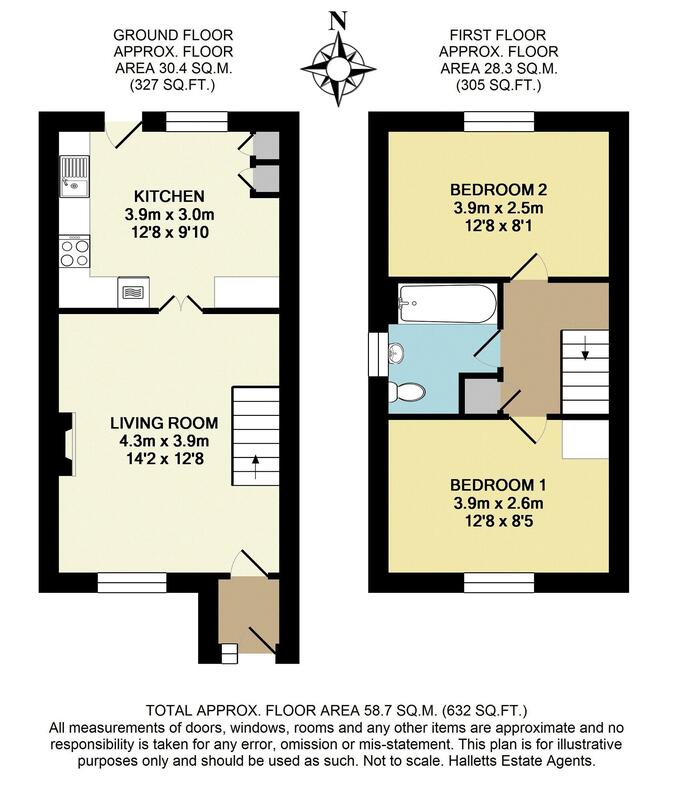 A garage to the side with parking to the front. 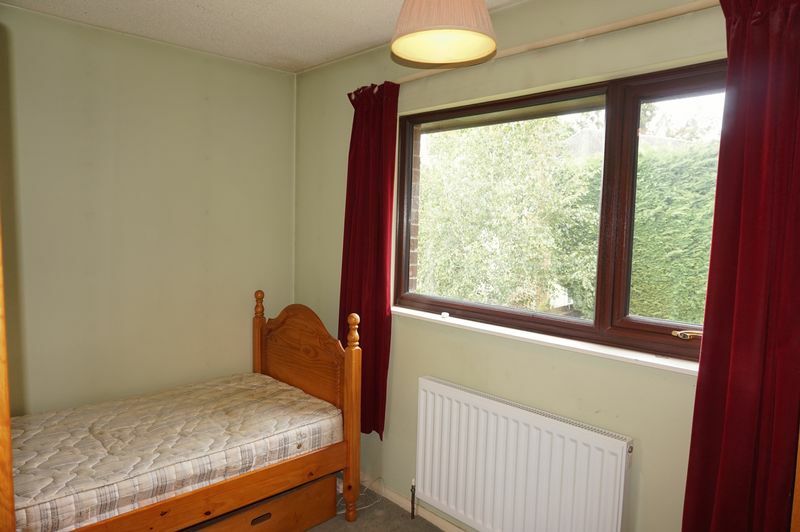 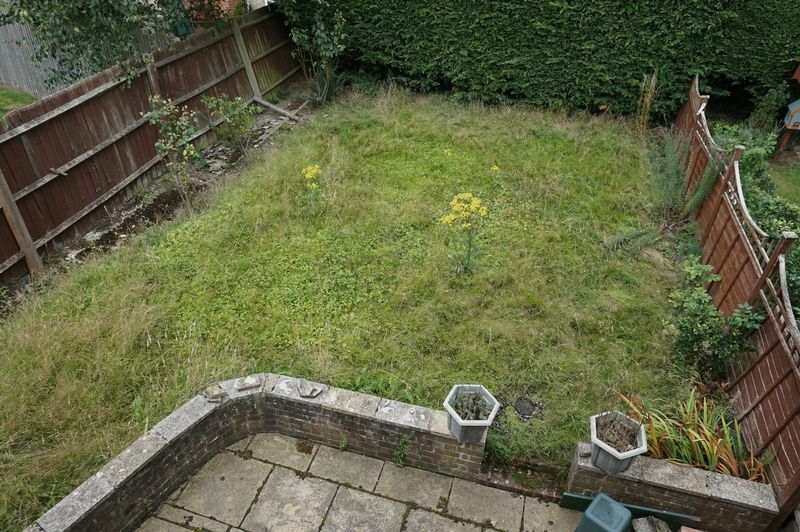 Easy walking distance to Thatcham town centre.